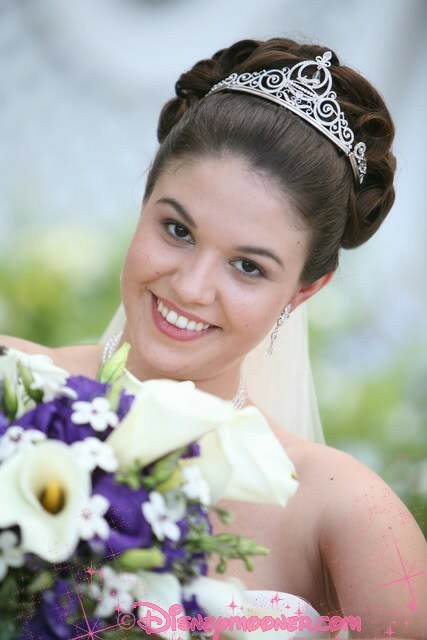 I always knew that I was a princess. 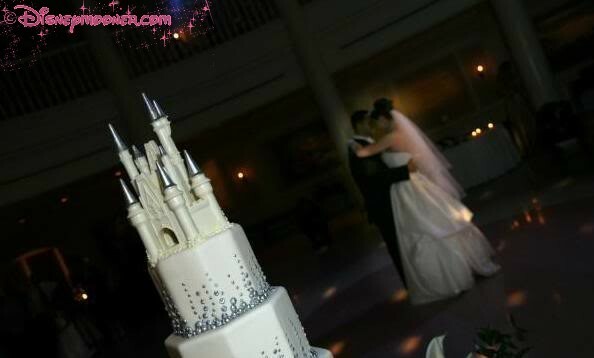 And I always knew that I would have my wedding at Disney. 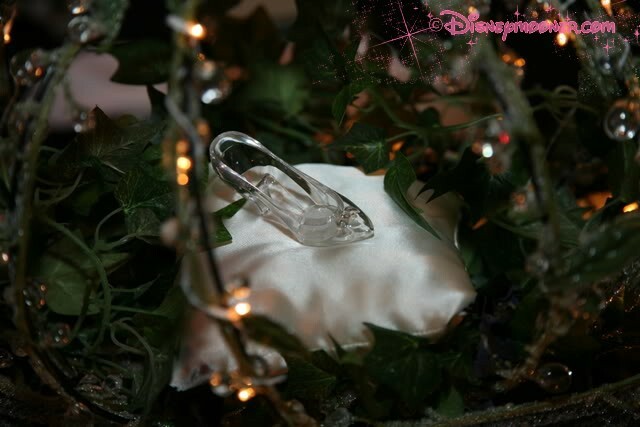 So of course, once I was engaged and everyone was on board with a Disney Fairy Tale Wedding, it was decided that the theme would be Cinderella, but not the character, the aspects of the story instead. 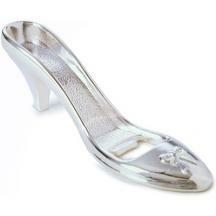 We would focus on the slipper and the coach, and focus we did. 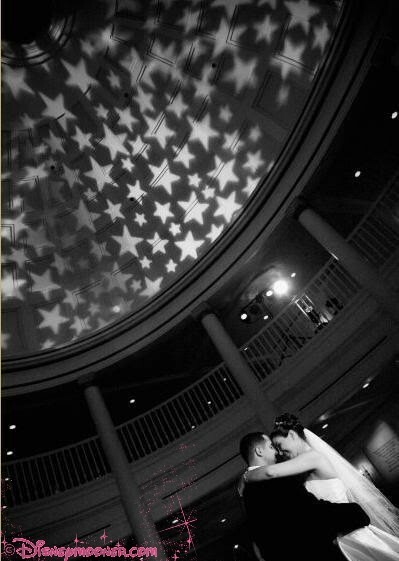 For the wedding, we started with our locations at Disney, The American Adventure Rotunda…there is no place that looks more like the castle ballroom in the world, no place else in the world that I could imagine floating across the floor dancing with my own prince charming, my new husband. 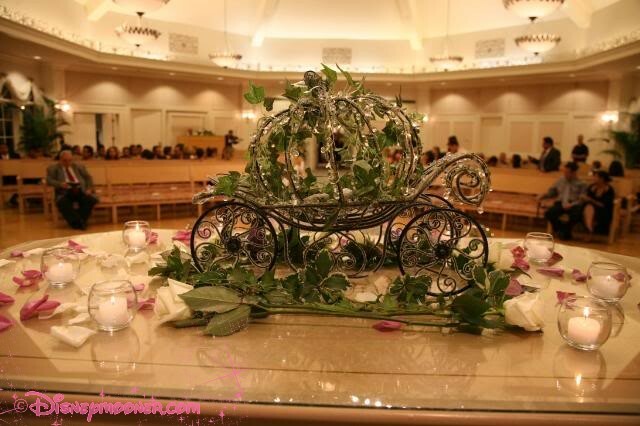 We tried to think of every little area that we could tie into the theme and in the end, I truly felt like Cinderella and I did marry my Prince Charming 😉 You can too! 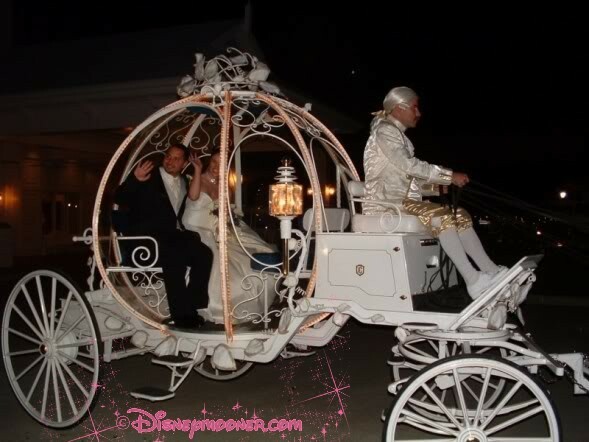 If you are a Disney Bride and would like to read my full recaps of my wedding day, join the Forums! 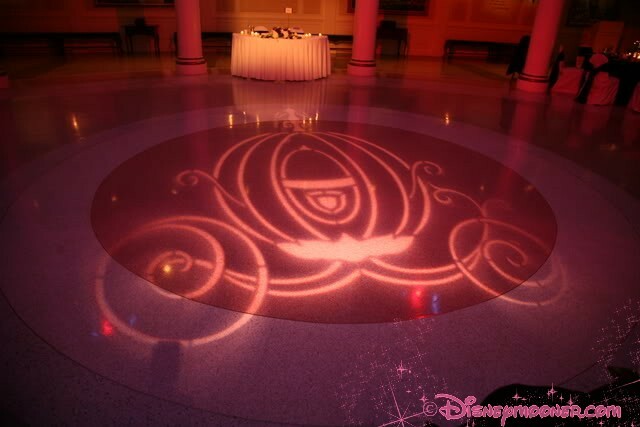 What Theme will/did you have for your Disney Fairytale Wedding? 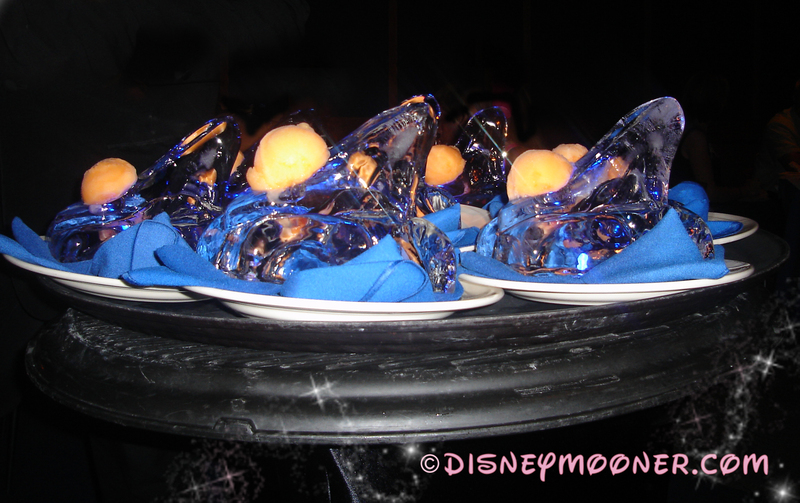 We all know Cinderella wore a glass slipper, but did you know that slipper comes in chocolate and ice as well? 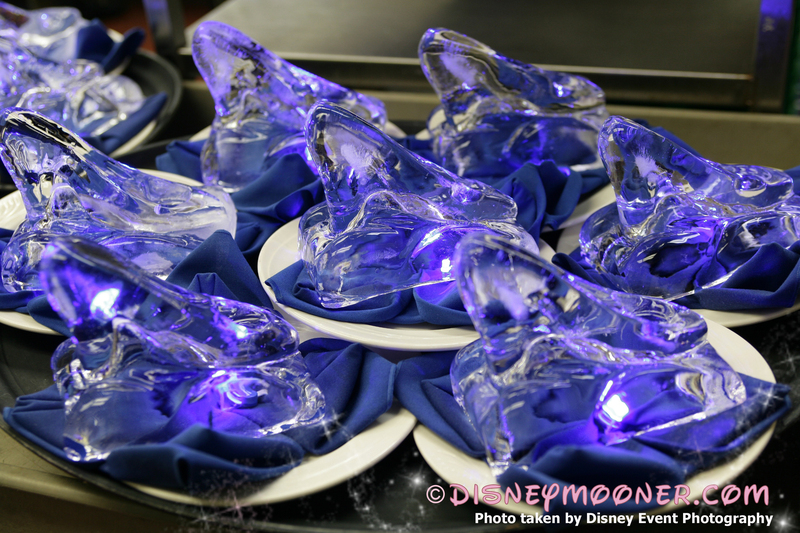 Disney’s excellent chefs offer Disney wedding couples the opportunity to add several special treats for their guests. 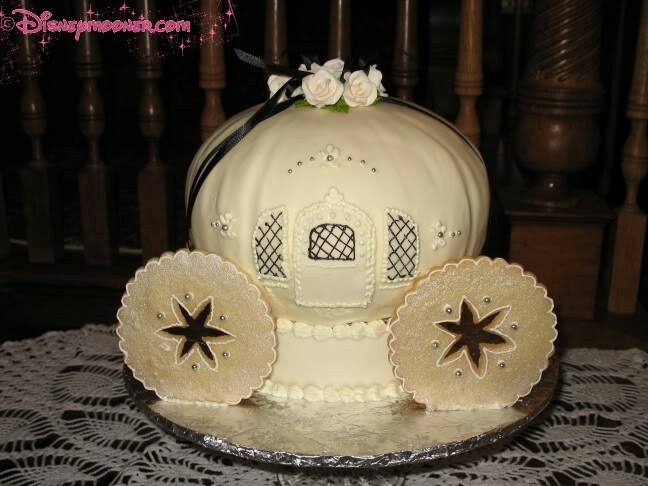 Typically the cake is the traditional dessert served at weddings, but brides and grooms can also choose to serve other treats that will make the “ooooh’s and aaaah’s” flow. 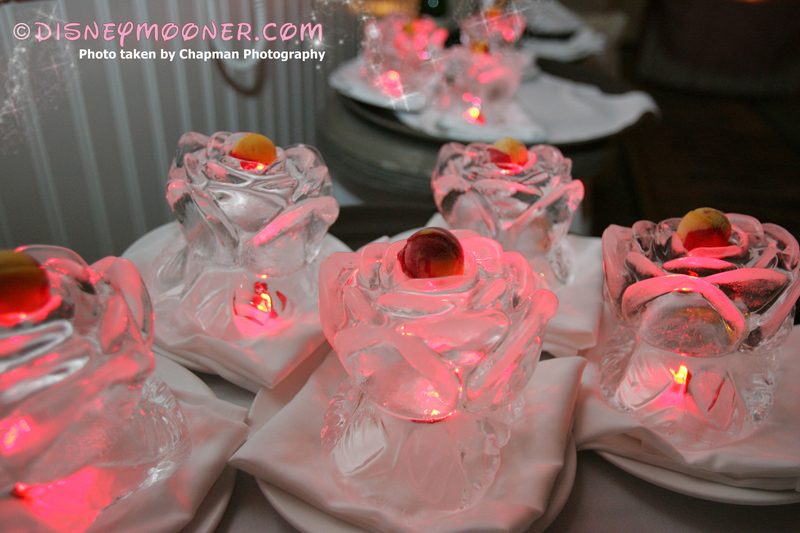 Want to give your guests individualized attention for dessert rather than a slice of cake? 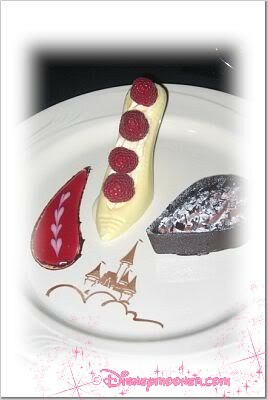 Serve a chocolate slipper filed with your choice of chocolate mousse and fresh fruit such as raspberries. 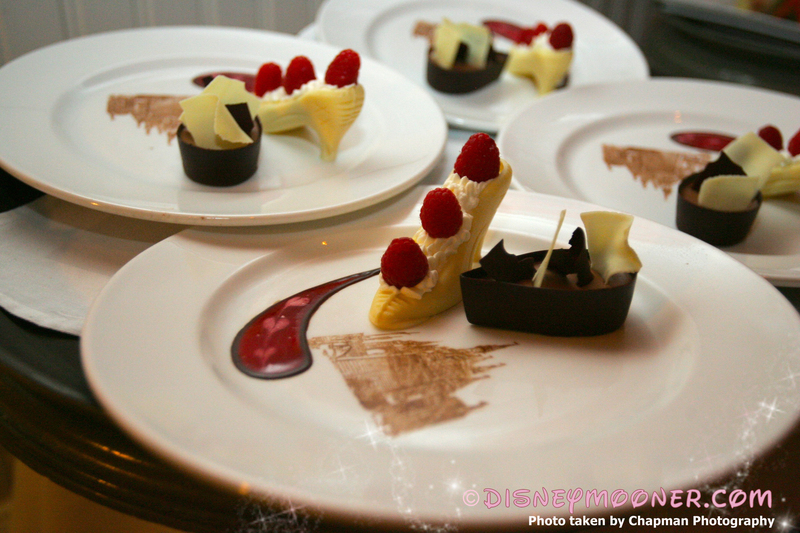 Have you served one of these specialty treats to your wedding guests? 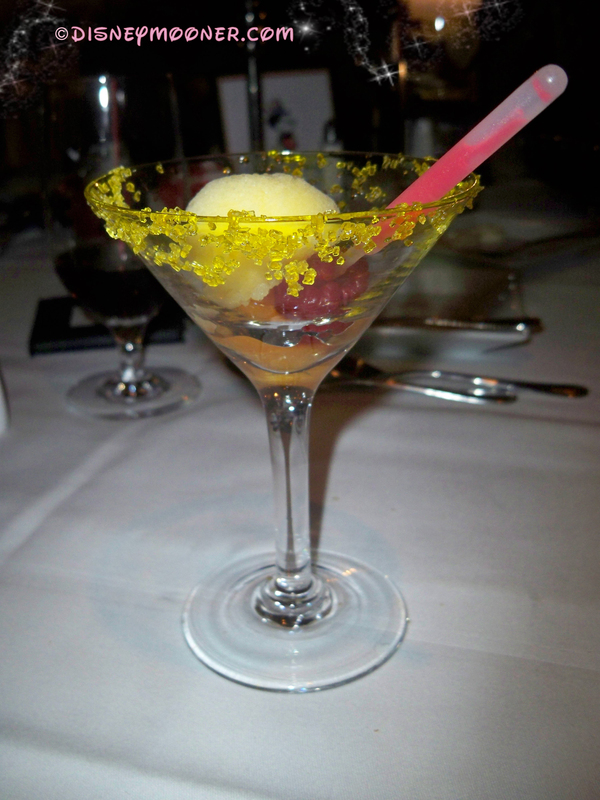 Or Have you done something even different? 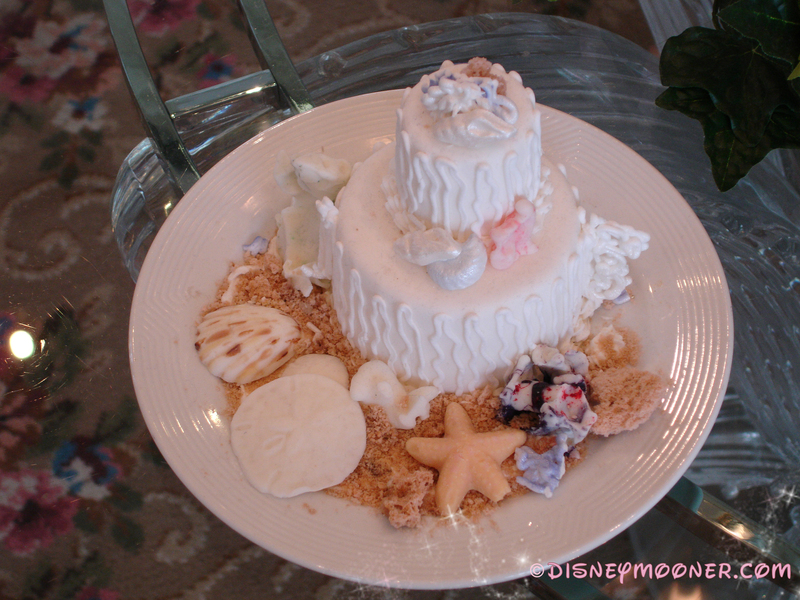 Come share your stories and pictures on the Disneymooner Forums. 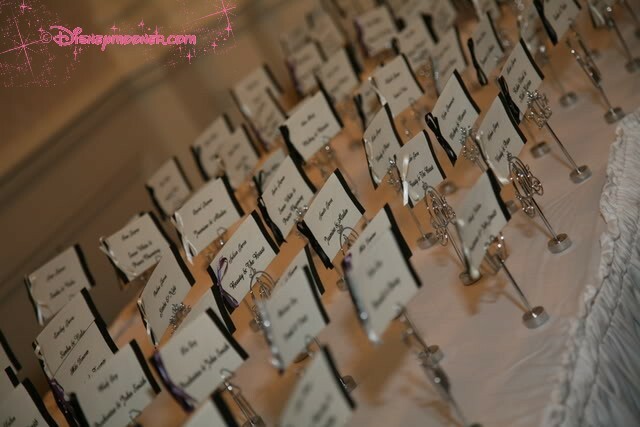 Other brides have shared images and details on these treats, including surprise ways to present them and pricing details.